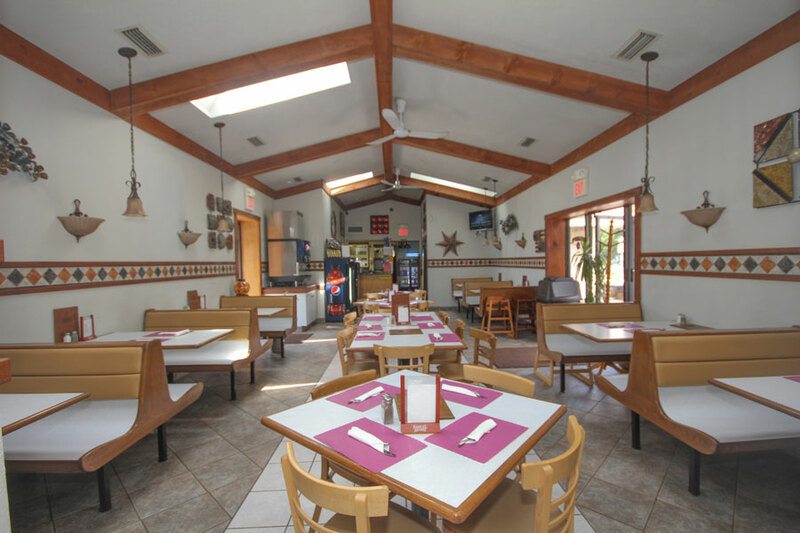 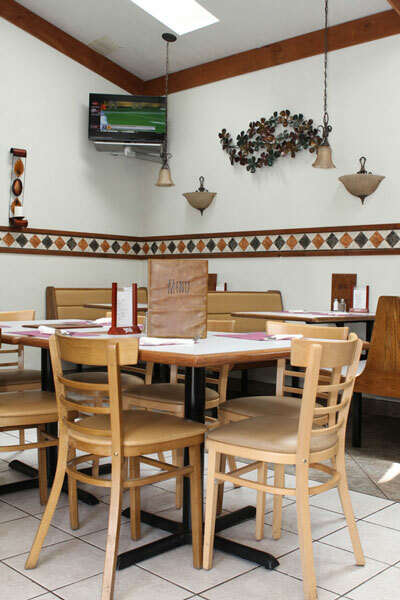 Large dining area for those looking to relax and dine in an italian pizzeria atmosphere. 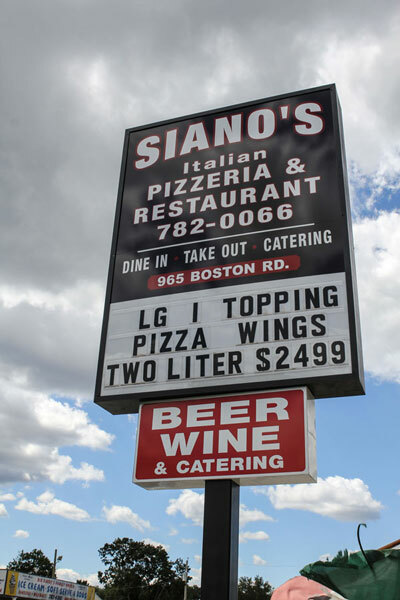 Take out and delivery also available. 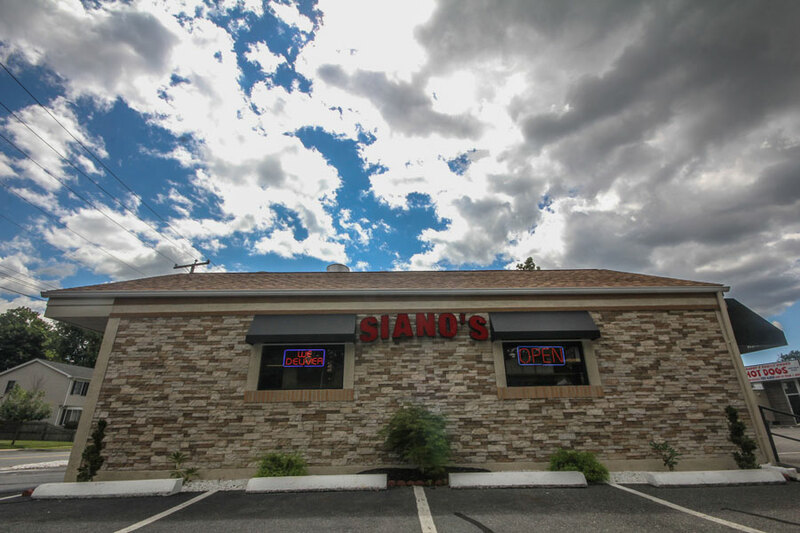 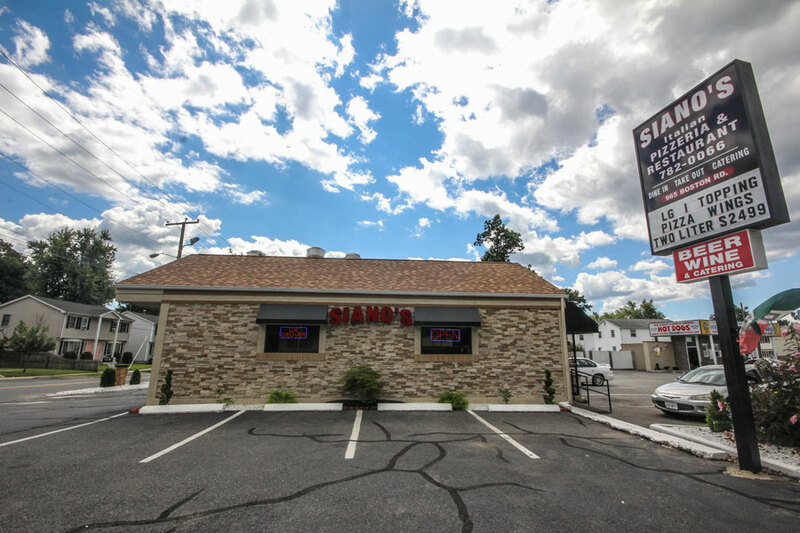 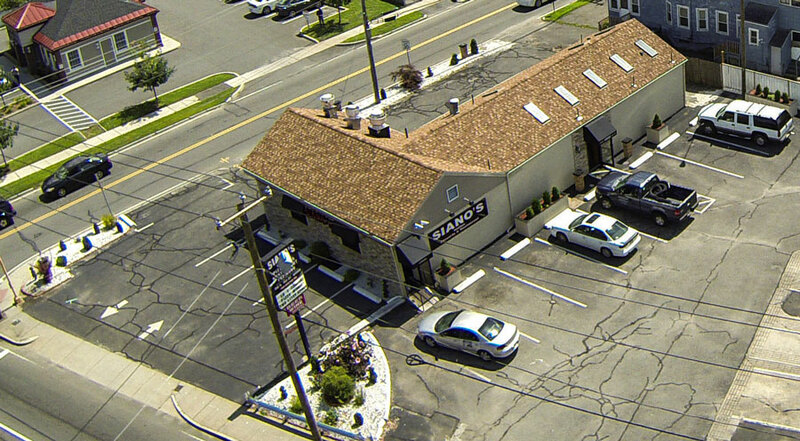 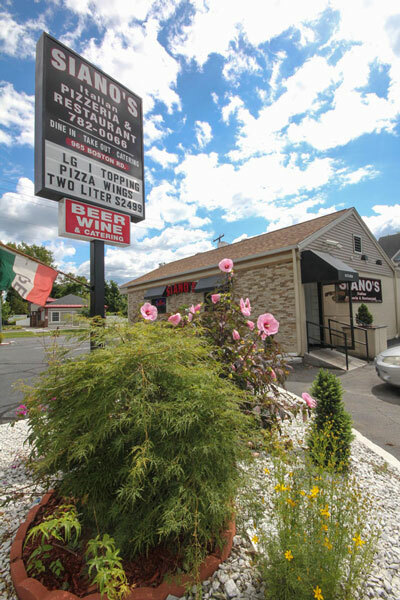 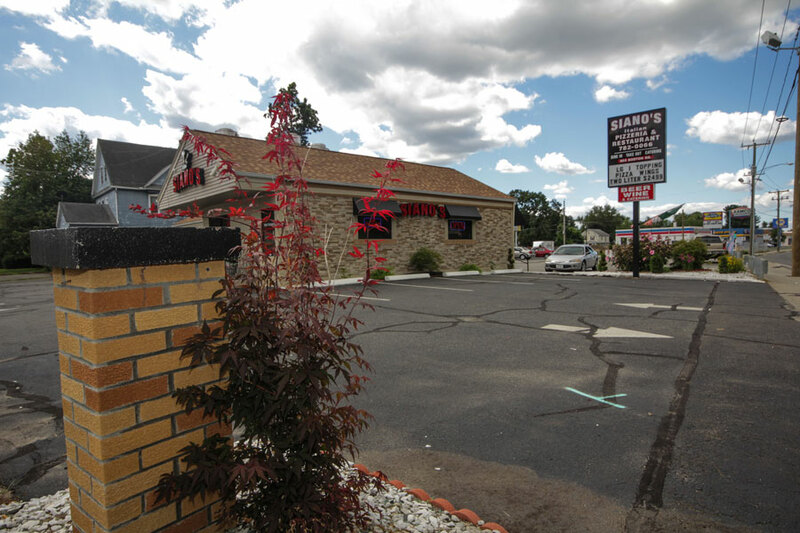 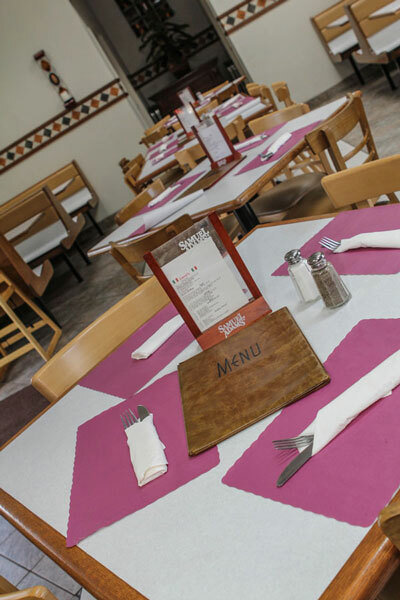 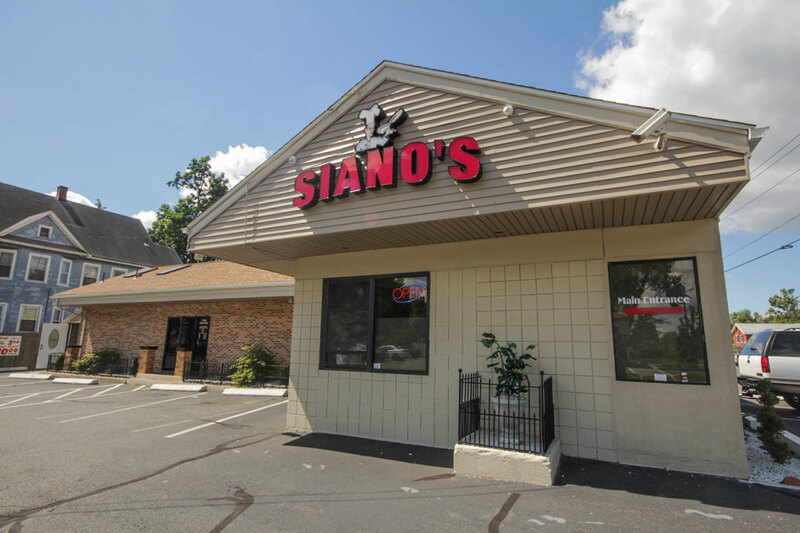 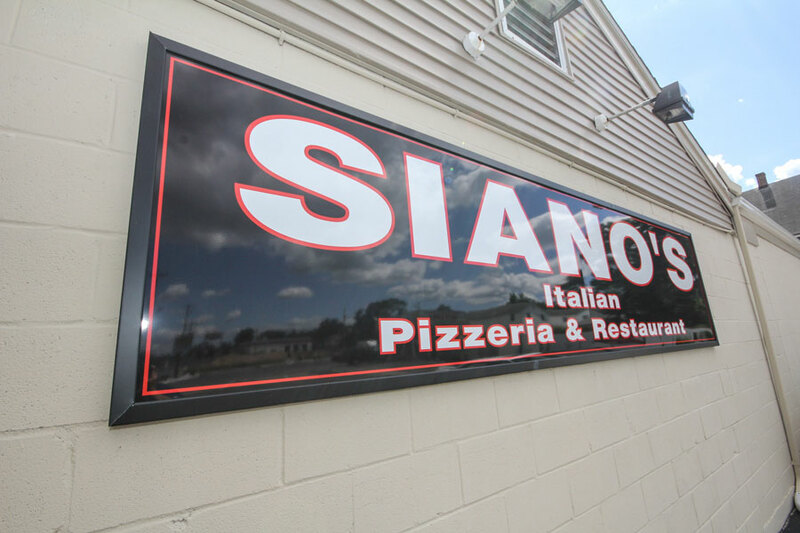 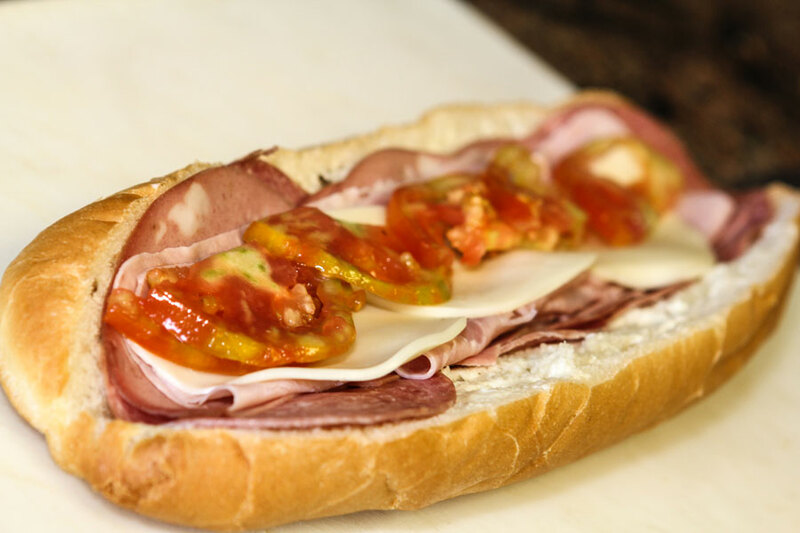 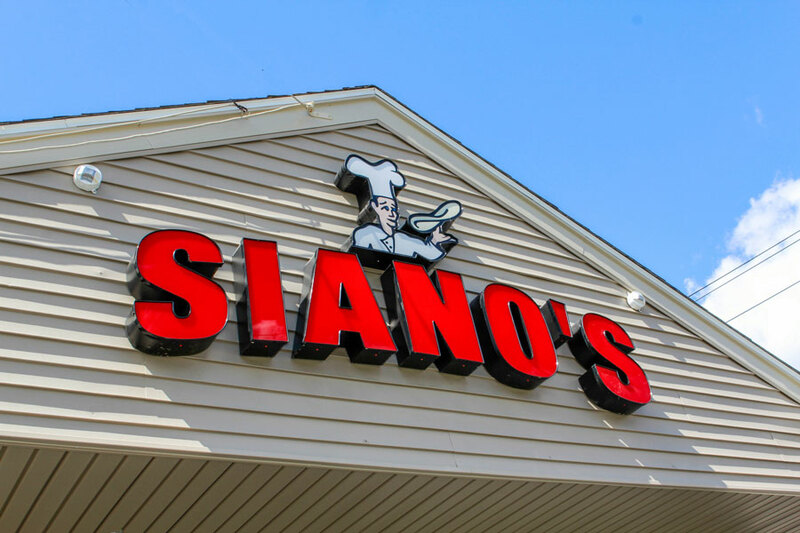 Siano's Italian Pizzeria & Restaurant is located at 965 Boston Rd in Springfield, MA. 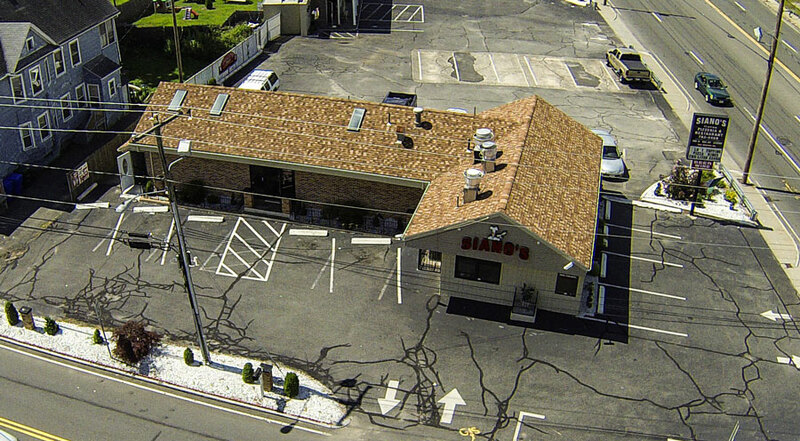 Owned by the DiBenedetto & Ferrentino families, we have put customer satisfaction at the top of our priority list. 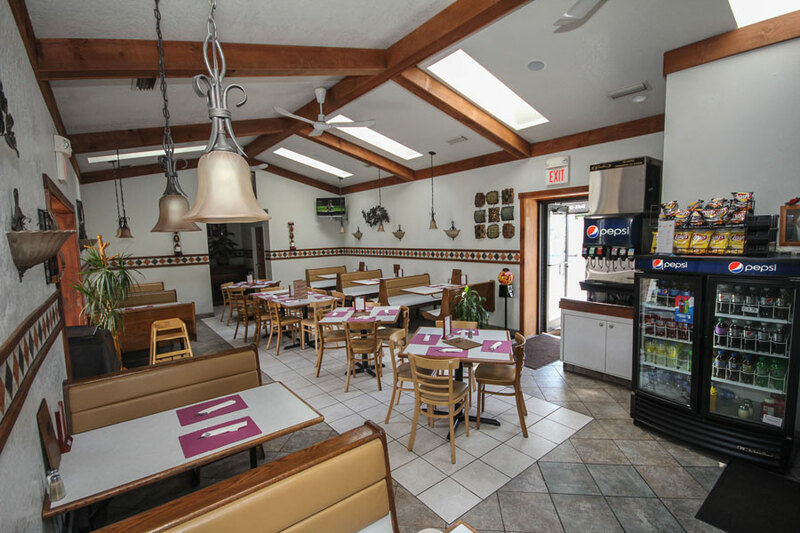 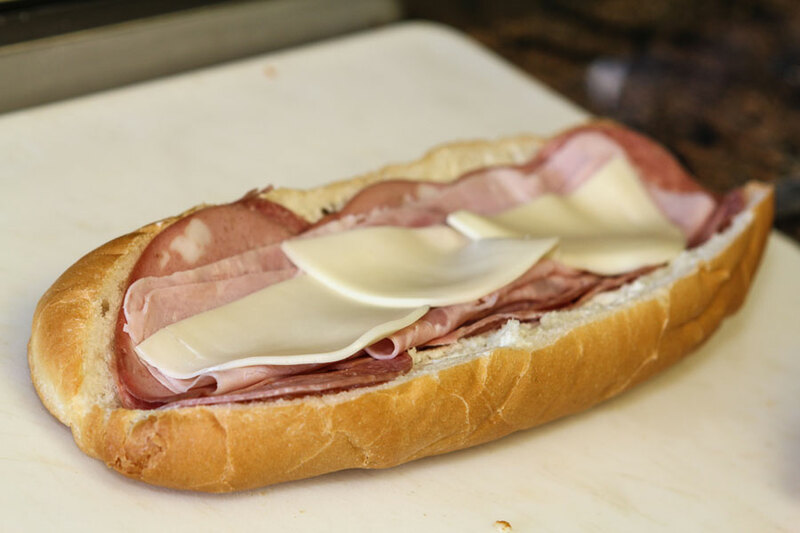 We offer take out, dining in, delivery and catering services for all occassions.